Children's favourite The Tiger Who Came to Tea is set to delight a new generation of children as it takes to the road on a major UK tour. The magical Olivier Award nominated West End production will be roaring onto stages across Britain, including several performances at the Lichfield Garrick theatre over the course of May 10 and 11. 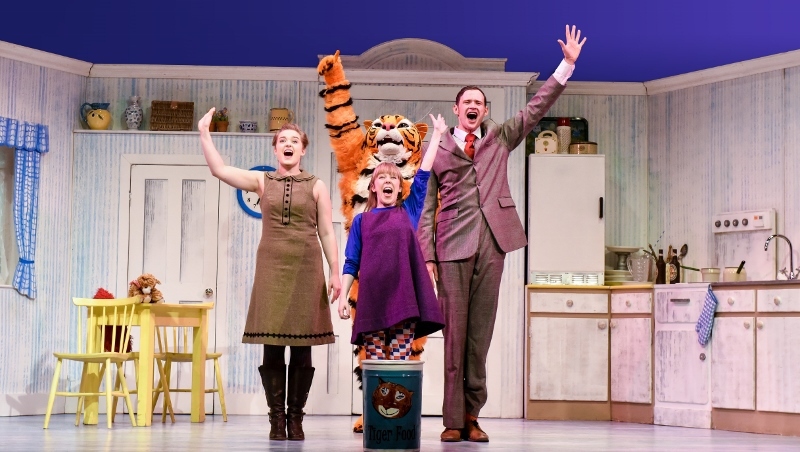 Adapted and directed by David Wood OBE, Judith Kerr's ever popular tale, The Tiger Who Came to Tea, is the ideal introduction to theatre for children from the age of three upwards. The story opens with Sophie and her Mummy about to sit down to tea when suddenly the doorbell rings. Who could it possibly be? Well, they certainly don't expect to see a big furry, stripy tiger at the door, that's for sure! And when Sophie and her Mummy welcome the hungry Tiger to tea, he proceeds to eat all the sandwiches, buns, biscuits and more. He even manages to drink all the water in the tap! What will Sophie's Daddy say when he gets home? Join the Tiger, Sophie, her Mummy and Daddy in this musical slice of teatime fun with sing-a-long songs, lots of magic and interactive fun. 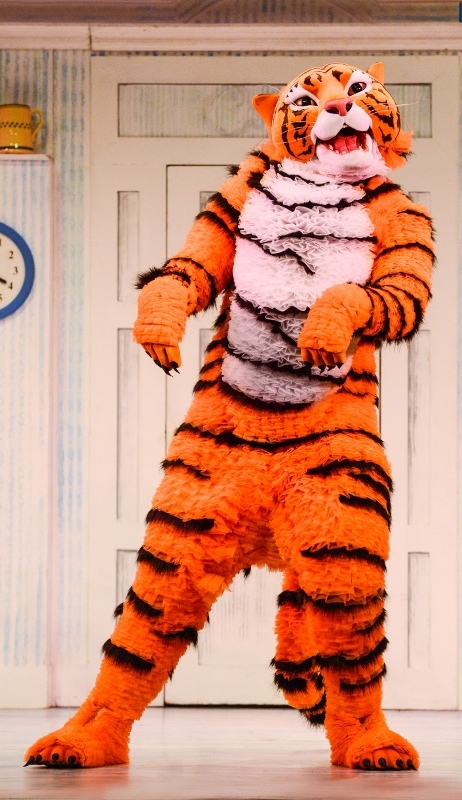 The Tiger Who Came to Tea is a musical play adapted and directed by David Wood, and based on the much-loved book by Judith Kerr. It stars Abbey Norman as Sophie, Ashley Tucker as Mummy, and Harry Howle as Daddy, the Milkman, Postman and the all-important Tiger. The Tiger Who Came to Tea is produced by Nick Brooke Ltd. It will be at the Lichfield Garrick on Wednesday 10th May with performances at 1.30pm and 4.30pm and Thursday 11th May at 10.30am and 4pm. Tickets are £14 and £11.50 (groups). School bookings are welcome. 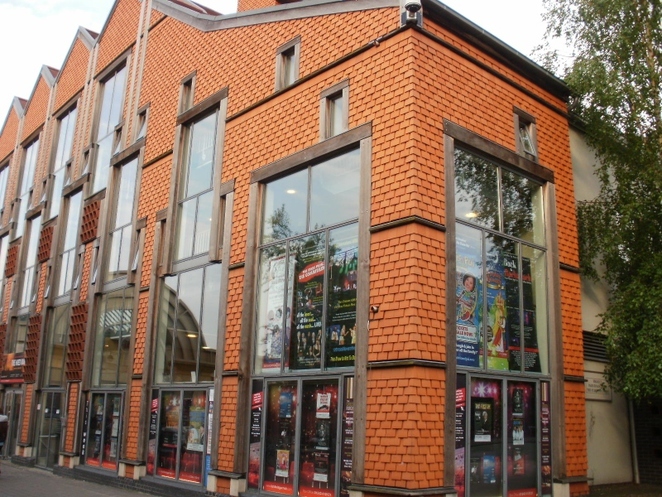 The show runs for 55 minutes with no interval and is suitable for children aged 3 and above. For more information visit online or call the box office on 01543 412121.